The Beatles Through The Years: Pure McCartney - How Pure Is It? 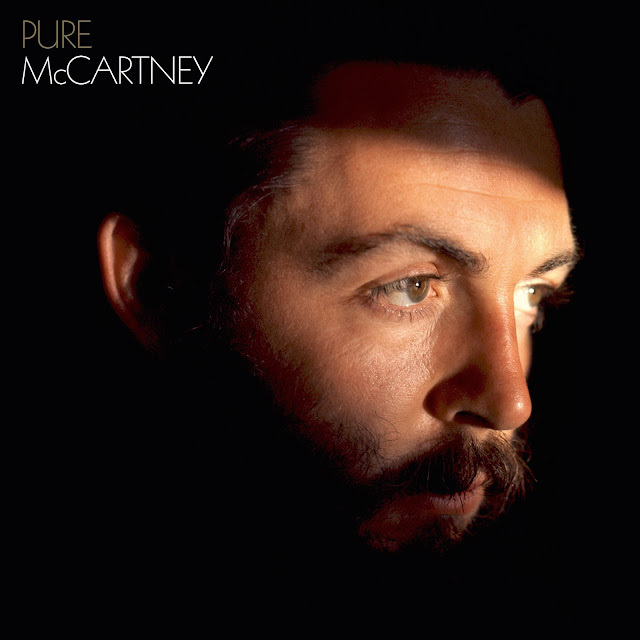 Pure McCartney - How Pure Is It? The answer is, pretty bloody pure! Paul has announced his new album...well....it's not really new as it's a compilation of 67 tracks of Macca's previously released material. From his debut solo album in 1970 right through to last year's 'Say Say Say' remix. All hand picked by Paul himself. "Me and my team came up with the idea of putting together a collection of my recordings with nothing else in mind other than having something fun to listen to, maybe it's to be enjoyed on a long car journey or an evening at home or at a party with friends? So we got our heads together and came up with these diverse playlists from various periods of my long and winding career." 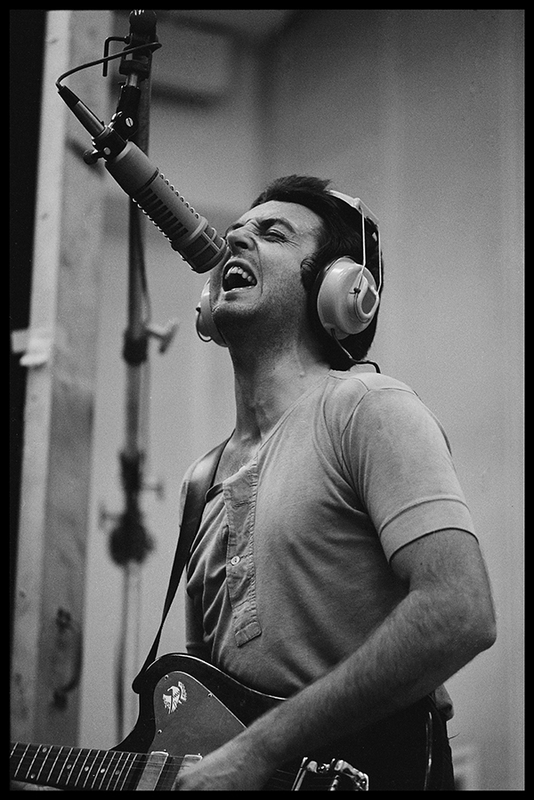 Basically, Paul was at home one night in his pyjamas going through his songs on his computer, creating the ultimate playlist of his songs and he figured he'd turn it into an album. Why not, eh? If you have all of McCartney's albums then you could probably create this one yourself. A few fans on social media have expressed disappointment that this was not a new body of work, some even were annoyed that there were no rare tracks and there's surprise that there is little from his late 80s period. So, if you want to buy 'Pure McCartney' it's available to pre-order through his website and it will be fully released on the 10th June 2016. If you don't? Enjoy the albums!